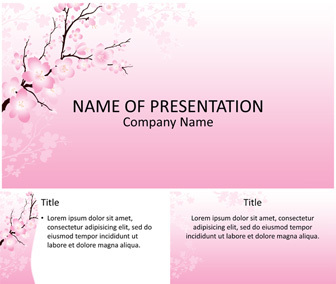 Impress your audience with this beautiful cherry blossom PowerPoint template. 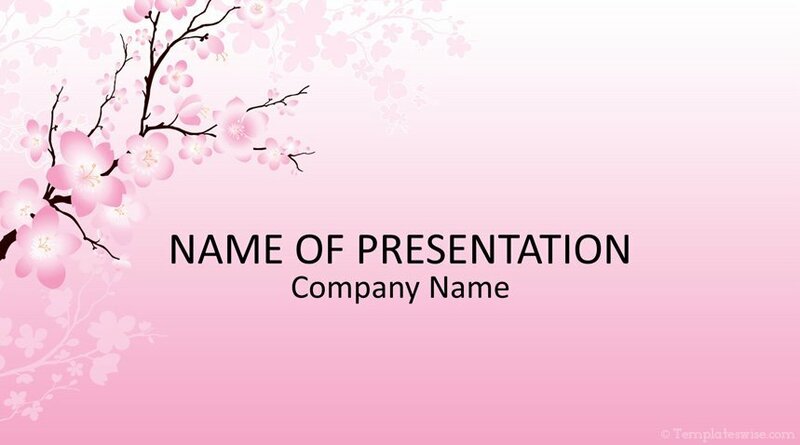 The title slide features an illustration of Sakura branch on a pink background. 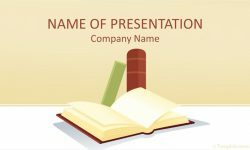 You have a lot of space to insert your message beside the cherry blossom branch. 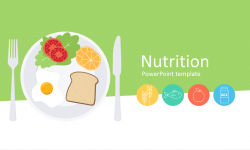 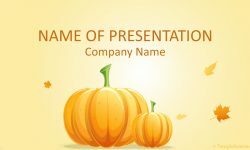 This template is perfect for presentations on gardens, spring, nature, etc.